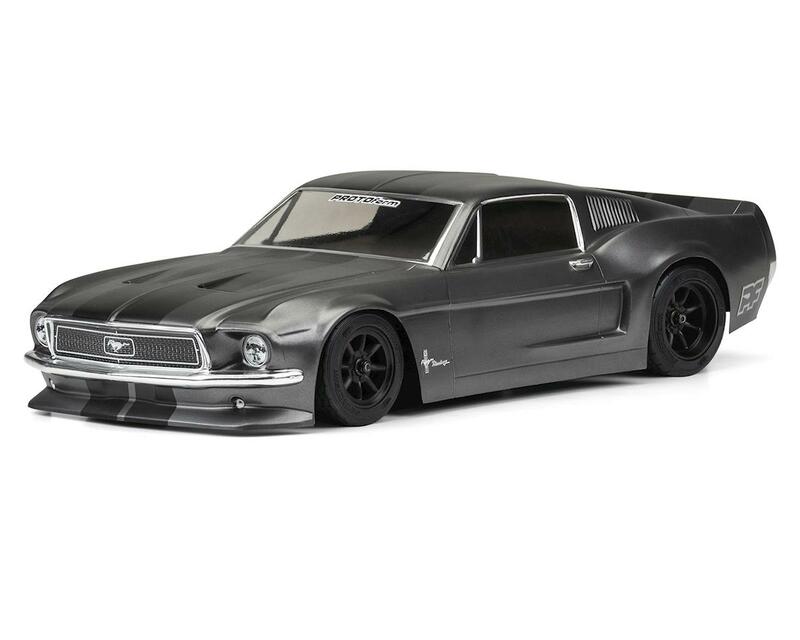 From the signature fastback roofline, to the aggressive stance, to the hood and pillar vents, every detail of the iconic pony car has been captured for an exceptionally scale look. 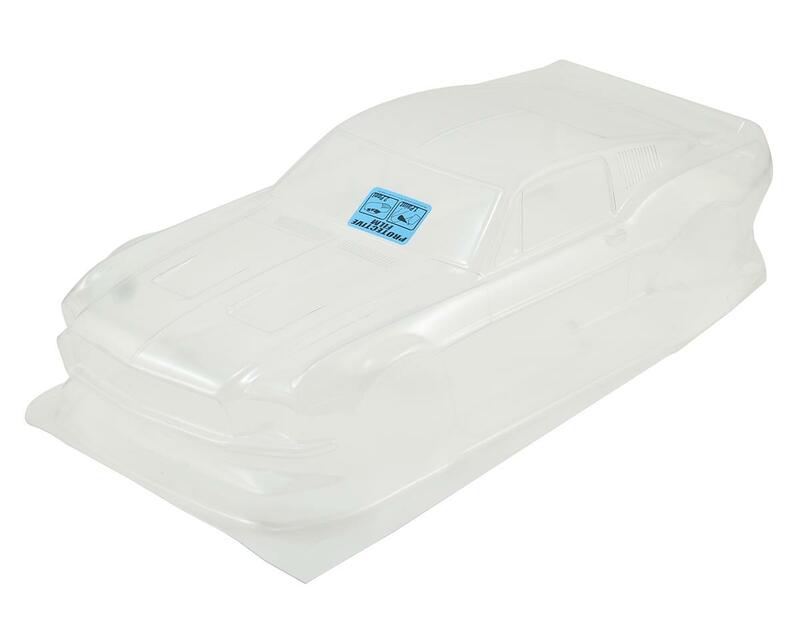 Once again we’ve used the latest molding technology to form this body from single piece of polycarbonate while still maintaining realistic front and rear undercuts. No more add-on front or rear clips to assemble. 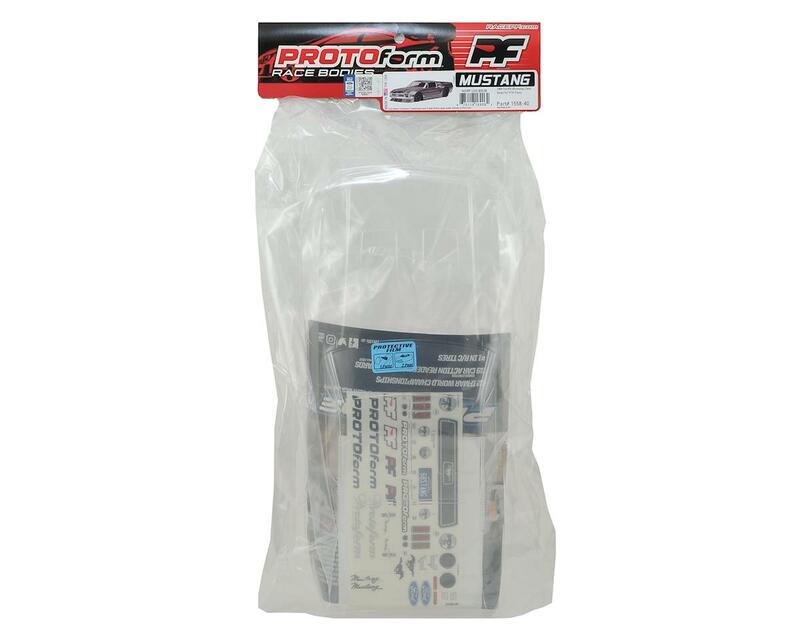 This officially-licensed product is meets all VTA Class rules and includes a detailed decal sheet, protective overspray film and window masks.